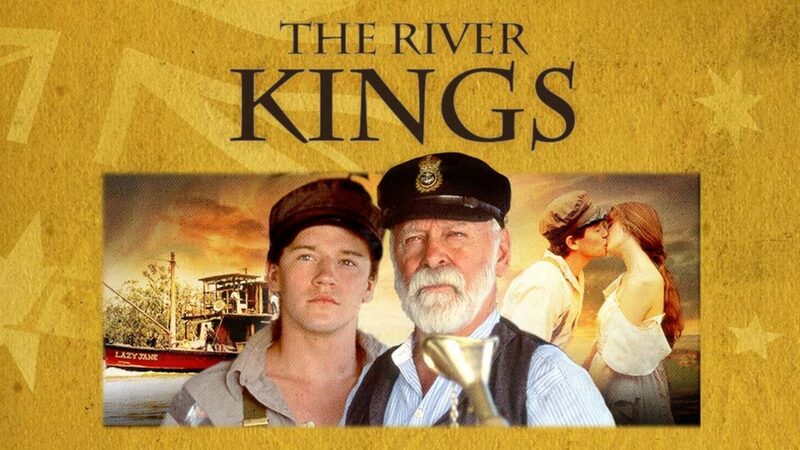 In the great Australian tradition of All The Rivers Run, based on Max Fatchen's novels The River Kings and Conquest of the River, this miniseries captures the perilous life along South Australia's Murray River and the many adventures aboard the paddleboat steamer, Lazy Jane, during the 1920s. With his father absent and life on the land an interminable struggle, sixteen year-old Shawn Hofner (Tamblyn Lord) is forced to leave behind farm life and find work to support his family. The one sure thing that offers up hope is the Murray River and Shawn takes up a job as a deck-hand on a reliable steamboat run by well-seasoned Captain Elijah (Bill Kerr, Gallipoli). It is a tough existence for a naive boy on the rapid flowing river, with danger and discovery around every bend. During Shawn's many trips up and down the river he is destined to experience first-hand the tough and unforgiving temperament of nature, navigating life's great adventure and the many tragedies and triumphs that come floating his way.